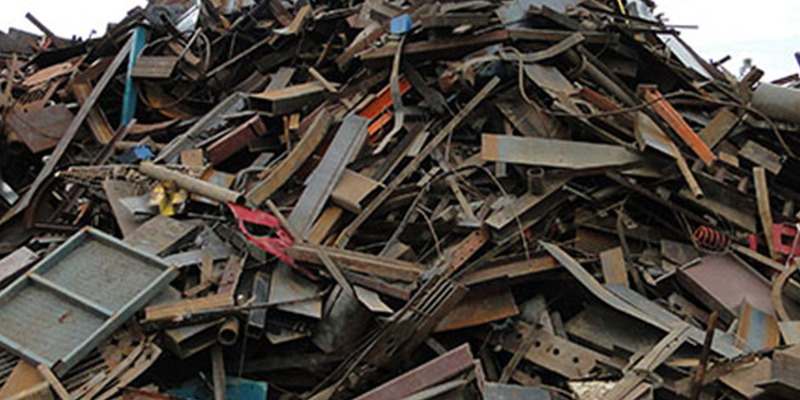 Miscellaneous Metals | Recycle USA, Inc.
Aluminum scrap metal is one of the most common and versatile metals we have discovered. It is the third most abundant element of the earth’s crust. Aluminum is a preferred metal of choice because it is corrosion resistant and offers a very low density. Around the world people rely on it in multiple industries including aerospace, manufacturing, and transportation. Aluminium, as with most metal products are never found to be 100% pure. Aluminium is one of the most recyclable metals on the planet. It is created by mining the mineral Bauxite. The Aluminium is separated out and formed into ingots that can be sent all over the world to create a variety of products. Creating Aluminium from scratch can be an expensive process though and it is always cheaper to just recycle it. Recycle USA, Inc. paying pay top prices for lead. Please call for current pricing. Lead is toxic to human health and the environment. Lead has been banned in products like paint, water pipes and gasoline. Although concerns about lead are continually growing it is still a very useful product and used in items such as solder, x-ray shields, wheel balance weights, car batteries and used in alloying. Fishing weights and bullets are often made of lead but some lawmakers want to ban this product too, believing this is contaminating water and fish. Lead often holds little cash value but it is very important that lead products do not end up in landfills. Human health concerns have led to regulations to protect contamination from this element. More info on lead dangers and where unknown hazards could be found . Birmingham Recycle USA, Inc. Providing Lead Wheel Weights Recycling Services. If you have a lot of lead wheel weights, make sure you come to Recycle USA, Inc. for the updated lead wheel weight prices. Birmingham Recycle USA, Inc. Providing Neon Transformers Recycling Services. Neon signs get their vibrant colors from the gases that fill the glass tubes. Argon, neon and helium are some of the gases that are used, depending on the color of the sign. Although the quantities of these gases found in signs are not harmful, many neon signs contain mercury which is classified as hazardous waste by the Environmental Protection Agency (EPA). Special precautions need to be taken when disposing of neon lights. If you wish to dispose of a neon light, whether broken or intact, you need to use caution and dispose of the lights responsibly. Birmingham Recycle USA, Inc. Providing Zinc Recycling Services. Zinc is recycled at all stages of production and use, including scrap that arises during the production of galvanized steel sheet, scrap generated during manufacturing and installation processes and from end-of-life products. The presence of zinc coating on steel does not affect steel’s recycle-ability, and all types of zinc-coated products are recyclable. Similarly, the presence of zinc in alloys does not affect its recycle-ability; the alloys are remelted and used to manufacture new products of the same alloy. Zinc is recycled at all stages of production and use – for example, from scrap that arises during the production of galvanized steel sheet, from scrap generated during manufacturing and installation processes, and from end-of-life products.